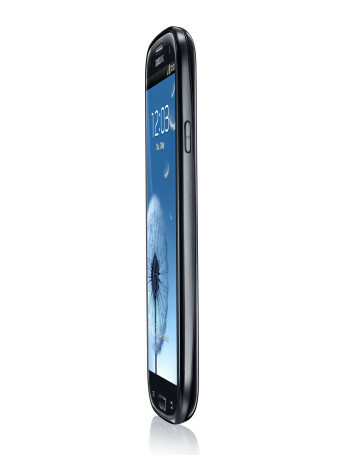 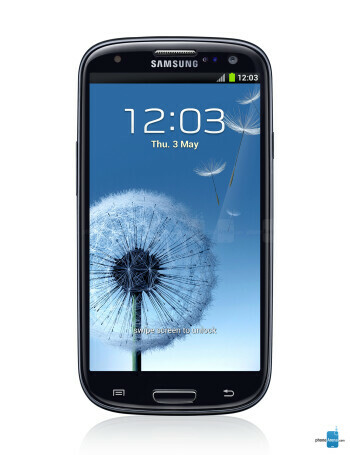 The Galaxy S3 Neo is presented by Samsung as “the most premium dual SIM smartphone”. 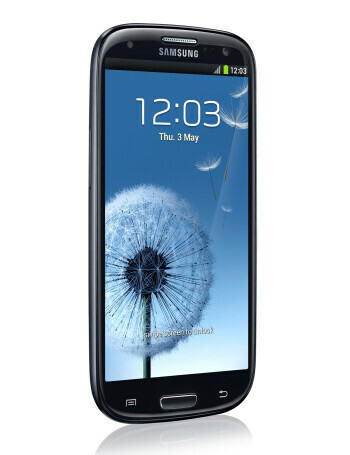 The phone has a quad-core 1.2GHz processor, 1.5GB of RAM, dual band Wi-Fi and supports microSD card up to 64GB. 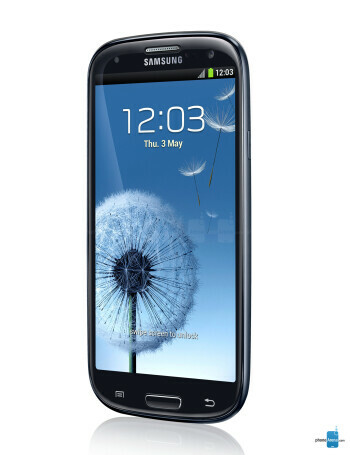 The S3 Neo runs Android 4.3 Jelly Bean.